Considering America’s growing diversity, Student Life understands just how important it is that Michigan graduates be comfortable and skilled working in diverse communities and organizations. Conveniently, there is a program on campus that can help your student become more compassionate, open-minded, and as a result, better prepared to enter or rejoin the workforce after college. IGR opened my eyes to the power of compassion and its role in creating social change. I learned that by sitting in a room with people who have had incredibly different experiences than my own, we can see the humanity in the 'other.' Hearing my peers' experiences in race and ethnicity dialogues caused me to ask the following question: Now that I am aware of social inequity and I see the way that people are affected by it, what can I do to change this? Celebrating its 25th anniversary this year, IGR has been engaging students, faculty, and staff to learn about the complexities of living in a multicultural society since 1988. Jointly sponsored by Student Life and the College of Literature, Science, and the Arts, IGR provides opportunities through academic courses, workshops, research, resources, and outreach. Students explore issues of intergroup relations, explicitly focusing on the relationship between social conflict and social justice. Tamara’s time with IGR had an impact on her career development in many ways; after school she served with Americorps for a year, and then was hired by the youth center where she was placed. 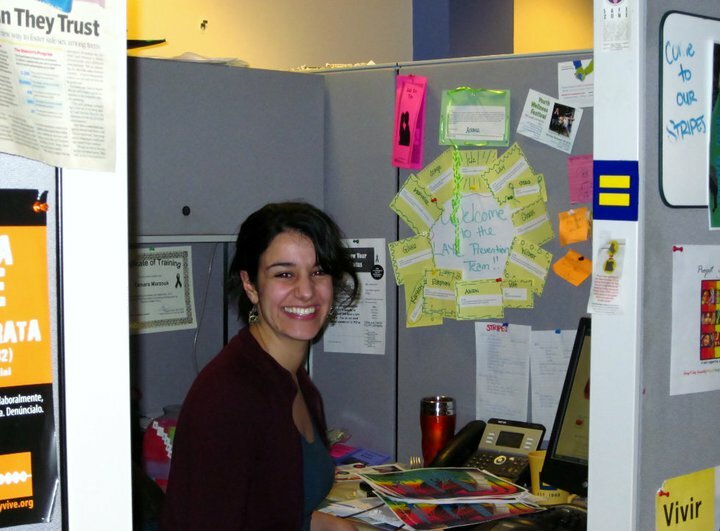 She currently works with at-risk youth in Washington, DC, coordinating an after school program for LGBTQA youth, doing HIV, STI, and pregnancy testing and counseling, as well as facilitating sexual health workshops. For Tamara and many others at Michigan, IGR can change the way students see the world around them, while also helping them to develop the communication and multi-cultural competency skills they need to be successful in their careers. Consider talking to your student about getting involved in what IGR has to offer. To help the Division of Student Life continue making a difference in students' lives, please consider making a gift.